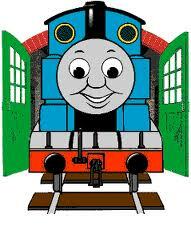 Is Thomas the The Tank Engine on Crack? School Uses Laptops to Spy on Kids: The Update. Really Weird Update. Outrage of the Week: Humpty Dumpty SAFE?? ?